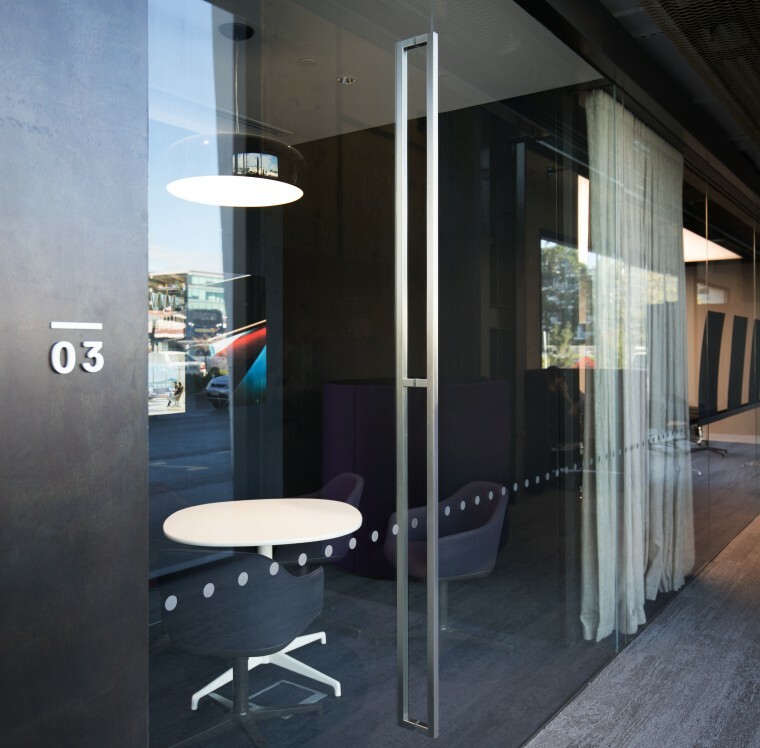 First point of contact smooth to the touch and pleasing to the eye, quality full-height pulls from Chant grace the doors at Warren and Mahoneys new inner-city premises. Contemporary, warm, and welcoming, the new studio of architectural practice Warren and Mahoney is located in the reinvented historic Mason Bros warehouse in Auckland's Innovation Precinct. 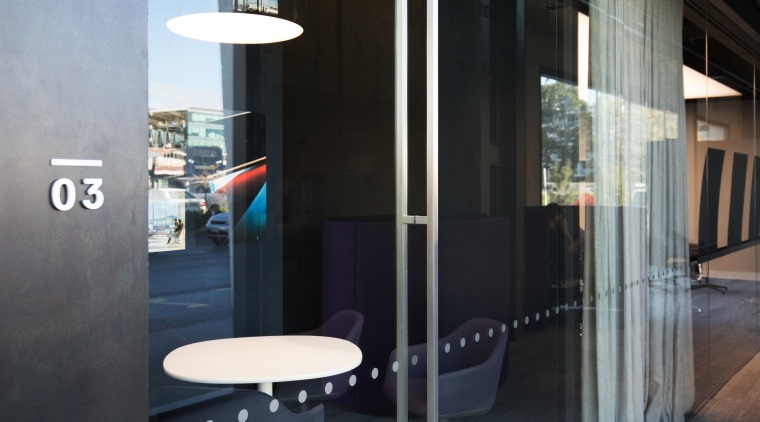 The fit-out has a very open, approachable feel so doors are kept to a minimum. 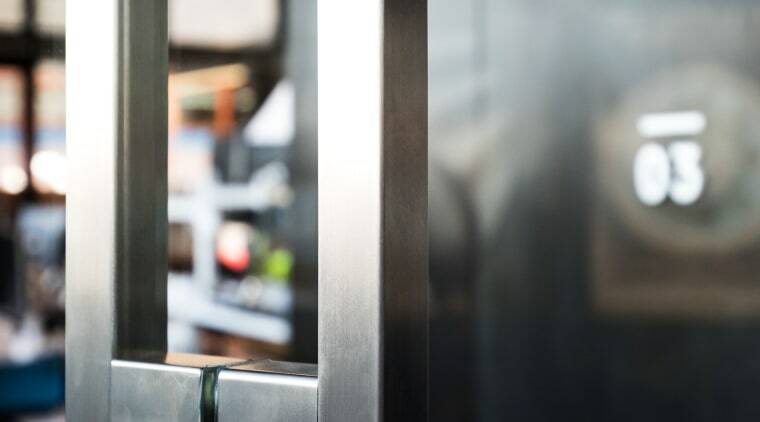 However, those that are there seven double doors in all benefit from sleek door-height pulls in polished 316 stainless steel. Chant specialises in both off-the-shelf and customised door and window handles, to meet the specific needs of designers or architects. The handles for the Warren and Mahoney studio are in polished stainless steel. 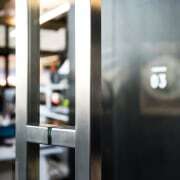 Boutique door and window handle specialist Chant supplied the Line 5023-2100 model for the fit-out. Managing director Graham Chant says the handles are extremely high quality, befitting the premises of one of the country's leading architectural practices. "Like most of our models, these long, gleaming pulls are custom-created by hand in our high-tech Auckland factory. We often work with designers and architects to get a specific look or feel," he says. For details, contact Chant, 136 Marua Rd, Ellerslie, Auckland, phone (09) 526 4048. Email: sales@chanthardware.com, or alternatively head online: www.chanthardware.com.